The growth of WordPress has undergone extreme evolution in the past few years. However, one aspect of WordPress which is yet to be revolutionized is its Search Engine Optimization features or SEO features. WordPress is the biggest commercial domain to develop your blogs and post your view points. All WordPress users are familiar with the ‘Allow search engines to index this site’ option whenever new installments are made in WordPress. However, it does not help much. There are a number of SEO plugin which help you in ranking your WordPress domain amongst the best on Google. Some of the best SEO plugins are. The WordPress SEO by Yoast has been continuously somewhere on the top of the list of the WordPress directory for the best WordPress SEO’s. Yoast carries more than a million active installs and holds a high rating in the list of best SEO plugins. You can configure many settings relevant to search engine optimization using this SEO plugin. This plugin allows you to edit SEO titles, Meta descriptions and much more. Auto suggest of keywords is provided by Google using this plugin. With creating XML maps automatically, it analyzes your content and optimizes it for social networks. This SEO plugin was created by Michael Torbert and was aimed for people who are not interested in making major changes to their WordPress. The features of the plugin are quite similar to Yoast’s and it provides the same functionality as Yoast does, however, to less advanced users. You can set the descriptions, titles and other important pointers for different pages and posts. Webmaster verification is provided for different search engines by this plugin. It works with e-Commerce WordPress sites and is a user-friendly plugin. Squirrly is a very user-friendly plugin just like the All-in-One SEO pack and everyone can use it just fine. Even people who are just starting off with SEO can use this plugin. The only thing which Squirrly excels in is its user interface on the right hand side of Edit Post pages. Squirrly allows you to track the keyword position of your content that you write free of cost. You can track all the aspects of your Content Managing Strategies such as Blogging, Traffic, Authority, SEO Social Signals etc. New bloggers are usually not aware of the new tactics they are learning, however, Squirrly allows you to track your progress as you go on. People who are looking forward to improving their ranking in the search engine optimization index can benefit immensely from these SEO plugins. These people can choose from a large number of tools as these plugins are continuously updated by their developers. The best thing about these FREE plugins is that they stand with the Premium plugins which cost very high. 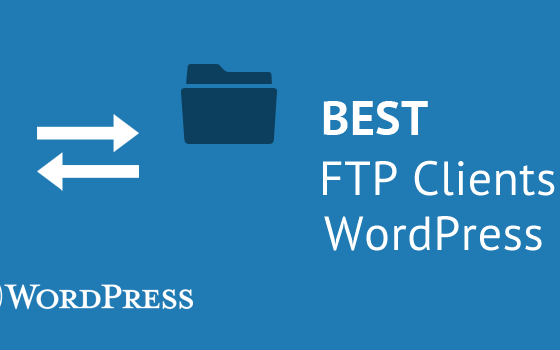 These plugins can be found in the WordPress directory and can make the advancements of WordPress relatively easy to understand with their user-friendly interface.